My husband used to bring his lunch at work, he always gets it ready early in the morning. And the nature of his job, sandwiches is the best lunch, he can possibly have while going to his job. 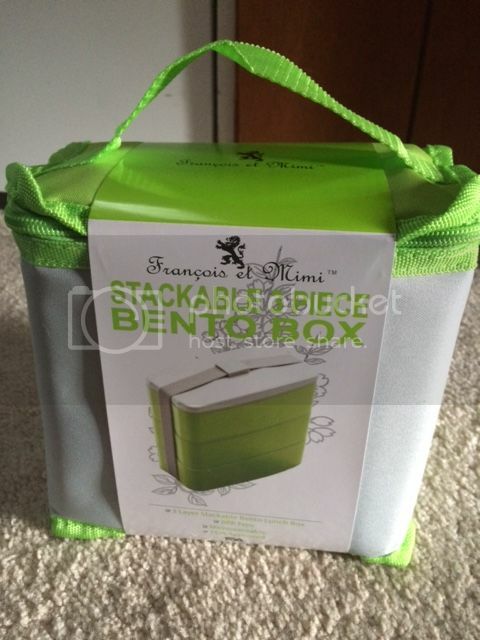 I have the opportunity to review Francois et Mimi Multi-Compartment Bento Box today and this is just a perfect opportunity not for me but for my husband. 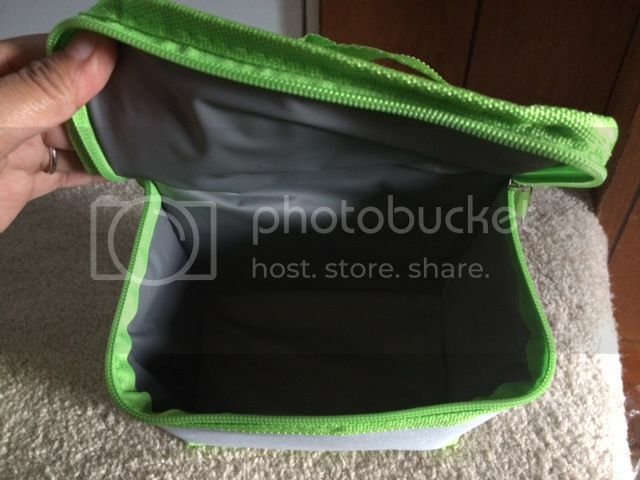 He can try this multi-compartment lunch box cause it would give more extra room in his backpack. I received the product in the mail through the UPS. The packaging is amazing, very sealed with no signs of damage of the product. It is also wrapped in a plastic bag to be protected. It has 3 layers stackable Bento lunch box, just a perfect size for different foods you would like to put. A BPA Free, very good for reheating the food you bring since the container is microwaveable, but not more than 3 minutes long. To ensure a long lasting lid, please don't put the lids in a microwave oven. 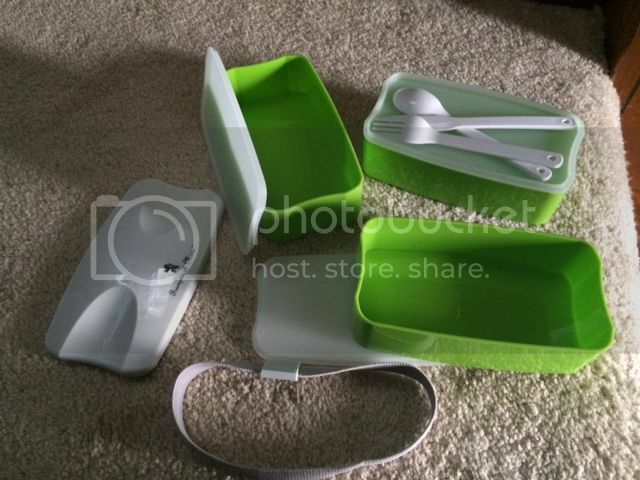 It also comes with 3 plastic silverware, which is sturdy enough to use. 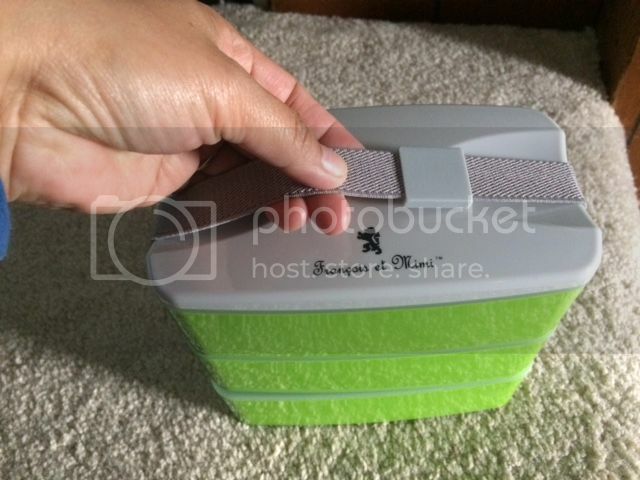 I love the flexible strap that would hold the Bento lunch box together. I like the odor resistant and stain bag it have which also comes in Dark Blue, White, Blue, Green and Orange. The bag is insulated to keep food warm and cold. Which I do find very interesting. 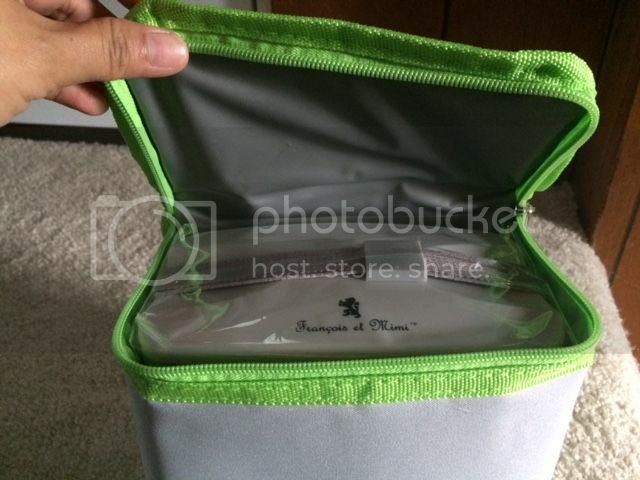 The lunch box is also a dishwasher and freezer safe and FDA approved. So far, I enjoy the product for my husband, since my son can use it for now at least it's my husband who can benefit the lunch box for now. The product can be purchased through Amazon, for only $18.95. It also has a dimension of L-7", H-7" and W-4". Each container measures L-6.5", H-2" and W-3" and they are also very easy to clean. It looks nice and sturdy. I love the color, too. Perfect for kanin, ulam and fruits/dessert! Would love to have one as i bring food to work everyday. Ay ang cute ng bag, just perfect for my apo to have. Nice product! When my son is a lot older and eats more voraciously, I will surely order a similar Bento lunch box for him to bring to school.